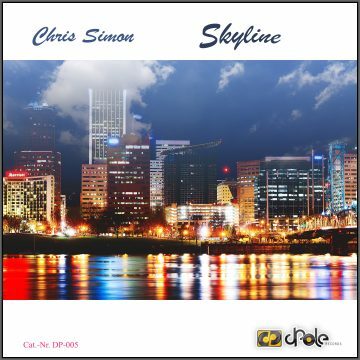 Chris Simon – Skyline EP is available for pre-order exclusively via Traxsource! A big “Thank You” for your support in 2017! Dorfmarke feat. 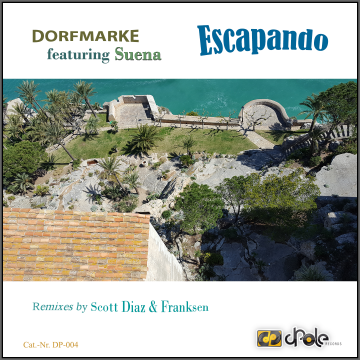 Suena – Escapando EP is available for pre-order exclusively via Traxsource! Dorfmarke – Deep Fat Phased [Cat.-Nr. DP-003] OUT NOW! 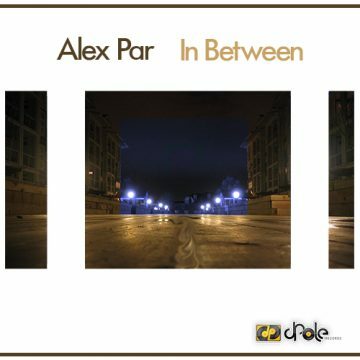 Alex Par – In Between [Cat.-Nr. DP-002] OUT NOW! We’re looking for upcoming talents to join our label’s roster in 2016! 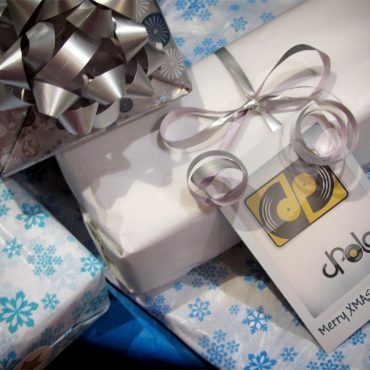 Merry Christmas to everyone! ‘Dorfmarke – Deep Fat Phased’ EP [DP-003] Sneak Preview inside ..
Got some fresh stuff for dPole Records? We currently accept proper unsolicited demos via our demo submission group on Soundcloud! ‘Alex Par – In Between’ EP [DP-002] – new release date announced! Winner of the 5 ‘Dorfmarke – Alone In The Dark’ EP’s announced!